Ever came across a cosplay so wonderful where you were so affected that you wanted to tell the cosplayer directly how you felt? Wanted to ask your favorite photographer if they’d be willing to take photos for you? Now you can casually chat with WorldCosplay users all over the world using our new messaging function. It was hard to chat using comment area of photo pages but now you can chat privately and directly. Use it to schedule when to have photo sessions! 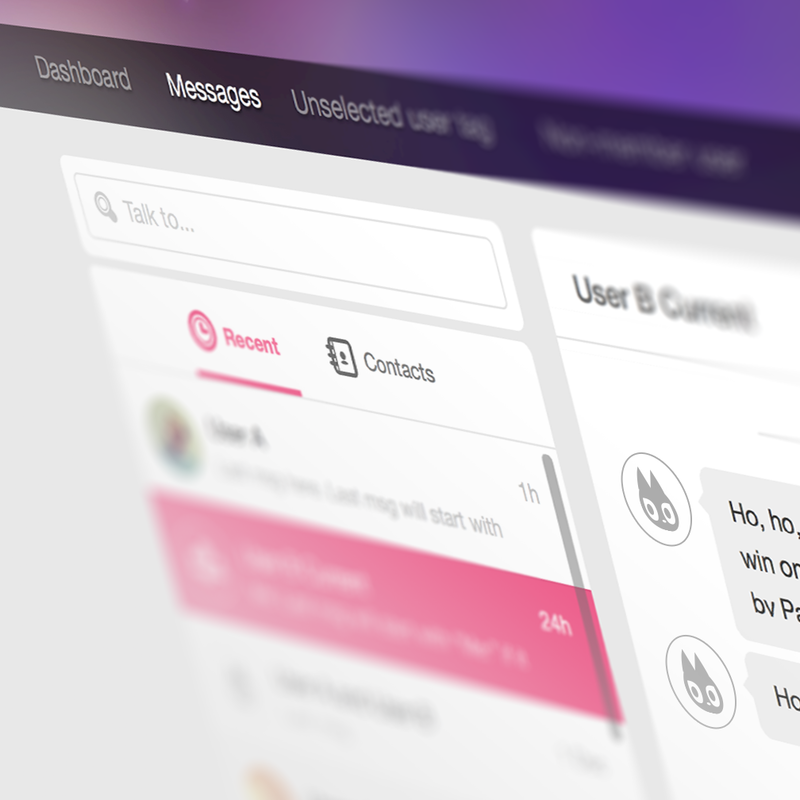 Our messaging function allows you to create group chats and collaborate together. If you don’t want to use the messaging function, you can disable it in the settings.